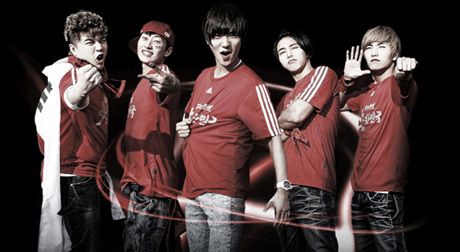 Super Junior has become the latest to join the craze in singing for the national team success at the upcoming 2010 Fifa World Cup this June in South Africa. It will not be all the Super Junior members singing, just the members from Super Junior-Happy, Leeteuk, Shindong, Eunhyuk, Yesung and Sungmin (excluding Kangin). 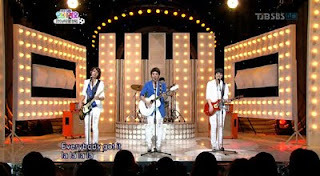 And it looks like a pretty upbeat tune where you will go, “Victory, Victory, Korea” with them! The full song will be revealed on May 20th.